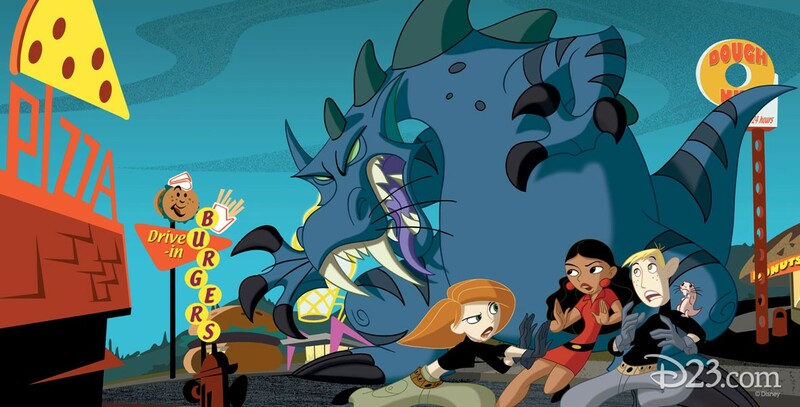 Kim Possible: The Secret Files (film) Direct-to-video movie released on September 2, 2003, consisting of episodes from the television series (including one never-aired episode). A computer-generated Rufus (the naked molerat) serves as host. Directed by Chris Bailey and David Block. Voices include Christy Carlson Romano (Kim), Will Friedle (Ron), Nancy Cartwright (Rufus), Tahj Mowry (Wade). 71 min.